Landscape lighting brings homeowners a return on their landscape investment. For too many homeowners busy elsewhere during the day, their landscape investment is returned only on weekends around the house. That loss of daily enjoyment is solved with outdoor landscape lighting by transforming darkened grounds into a welcome fantasy of light. ILD’s landscape lighting crews are have many years of experience and the knowledge to ensure the best possible results from your lighting installation. There is perhaps nothing more beckoning that a well lit garden path. Place low level on either side of a path or or walkway. 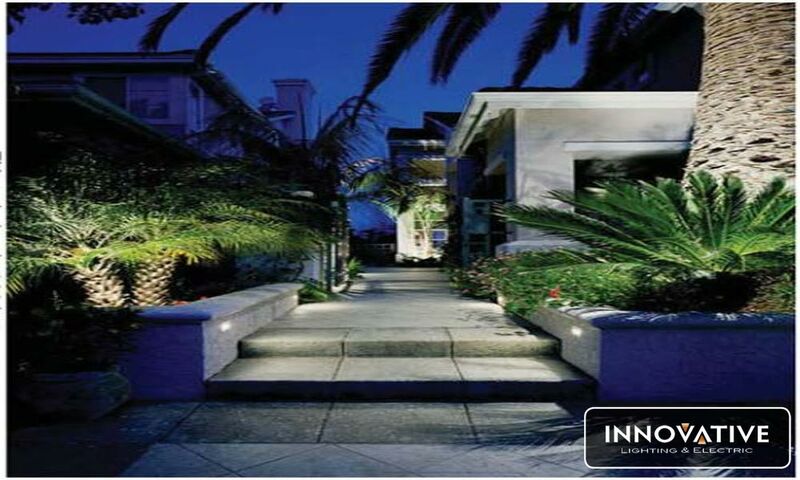 As an added benefit, path garden lighting provides a safe walkway and adds to your home’s security.